United Trade Links specialise in balcony resealing and epoxy regrout restoration with most cost-effective solutions. We can save you a lot in terms of money, time and hassle. We have some of the best experts working in the industry who know how to reseal balcony in the best possible manner. A leaky balcony can damage your property and can ultimately result in long-term structural problems. These problems can eventually cost you a lot of money if left unattended. Failure of the membranes is the main reason for balcony leaking. The walls and ceilings start losing their color including ceilings falling apart and you will also find decay and rot spreading down. At United Trade Links, we can reseal and repair any leaking balcony without any hassle. 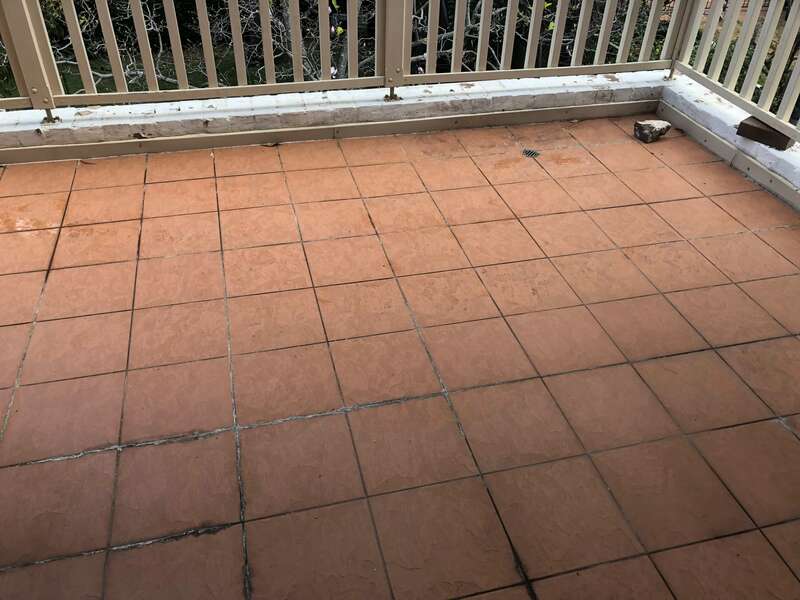 Our balcony resealing services will give your balcony floor a better look and feel in the long run. Epoxy regrout restoration is a task where the grout lines in between the tiles, floor and walls are removed and the new ones grouted. There are a number of steps in this process and experienced professionals are needed to do job right first time. It is not a DIY task and if not done properly, it can cause a lot of damage including leakage. 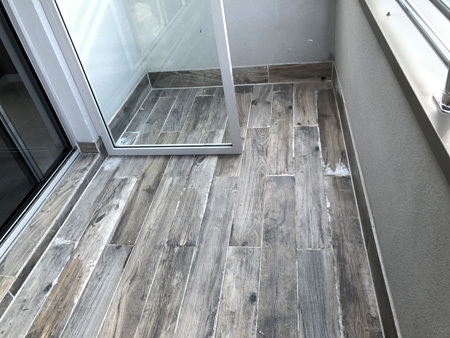 Other effects include dislocation of tiles, falling out grout lines and efflorescence build up. United Trade Links have successfully completed many projects of balcony resealing and epoxy regrout restoration. Before working on the project, the space is closely inspected by our trained technicians. After that, old grout is removed and new grout is installed and allowed to dry. Then, the new grout is sealed using a quality sealer. 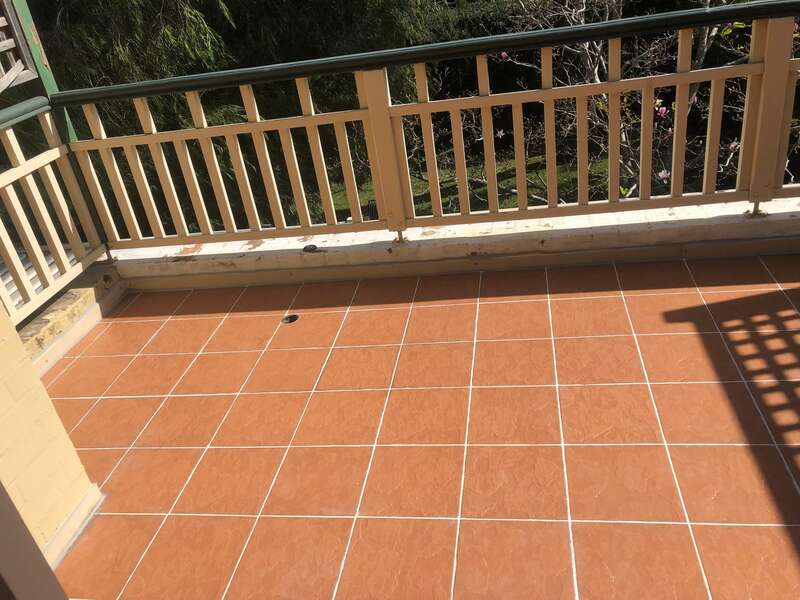 Call us on 1300 698 559 to know more about our balcony resealing and epoxy regrout restoration services.